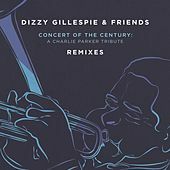 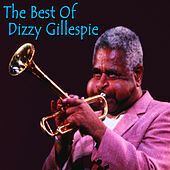 Everything about Dizzy Gillespie was original -- his bullfrog cheeks, his bent trumpet, his music, his soul. 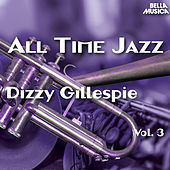 Along with Charlie "Yardbird" Parker, John Birks "Dizzy" Gillespie spearheaded the revolutionary Bop movement of the '40s. 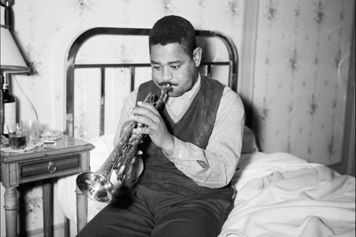 Both played with intense sophistication, but while Bird sax soundalikes started coming out of the woodwork, Dizzy trumpet clones were few and far between. 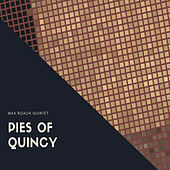 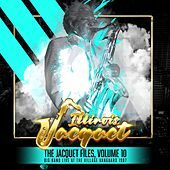 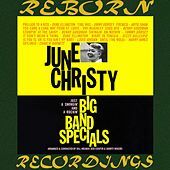 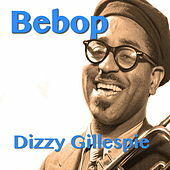 Both giants became a Bop University of sorts, teaching others and spreading the word of the new jazz. 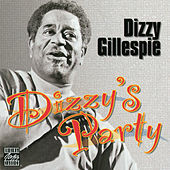 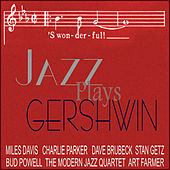 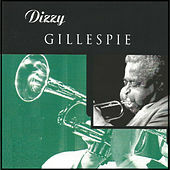 Gillespie's unique combination of musical ideas, range, curiosity and, best of all, his joy of life could not be duplicated. 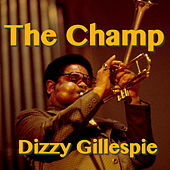 Indeed, much like his forebear Louis Armstrong, Diz was a showman and an entertainer who captivated a wide audience. 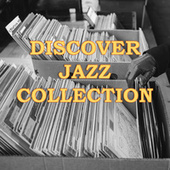 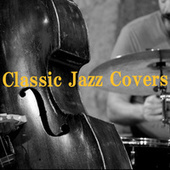 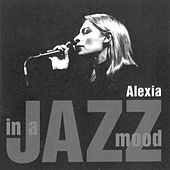 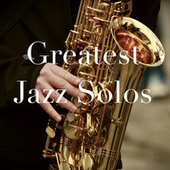 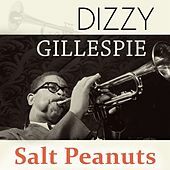 Gillespie's big bands and small groups brought Bop, Bossa Nova, and Afro-Cuban rhythms to the world. 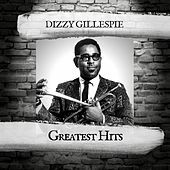 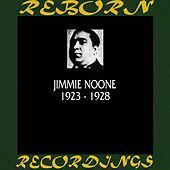 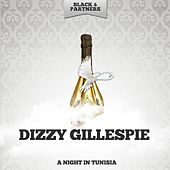 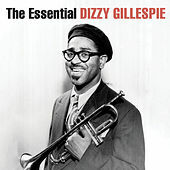 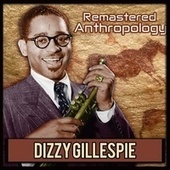 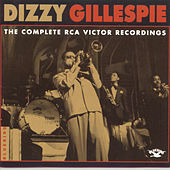 Gillespie's influence looms long and large over the course of Jazz history.